There are various Cub and Boy Scout unit recognition programs. Unit must be chartered by a Catholic institution (parish, Knights of Columbus). 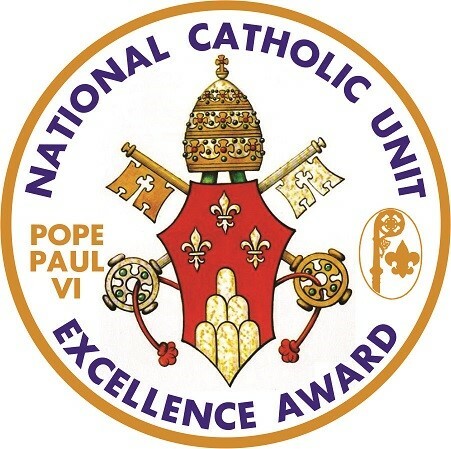 Cooperation, development, and program are the key words in the recognition of Catholic chartered units in earning the Pope Paul VI unit recognition award. 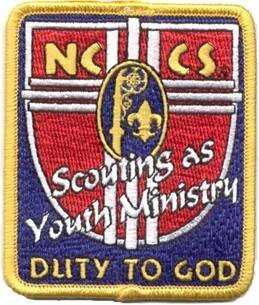 The adult leadership responds to training not only in Scouting lores, but in training in the Catholic Scouter Development, and religious counseling. The Scouts in each Pack, Troop, and Crew respond by participating in the religious emblems program respective of their status in Scouting. The presentation is made at the annual Awards Ceremony at St. Patrick’s Cathedral in the spring. The award covers one calendar year.